“Random encounters with the unusual” is a repository for the oddities that me and Mrs J have encountered on our travels, which we find interesting or amusing in some way. Have a look, maybe you will find something interesting or amusing herein. Mrs J spotted this simulacra while we were perusing the exhibits in the National Museum of Scotland in Edinburgh. 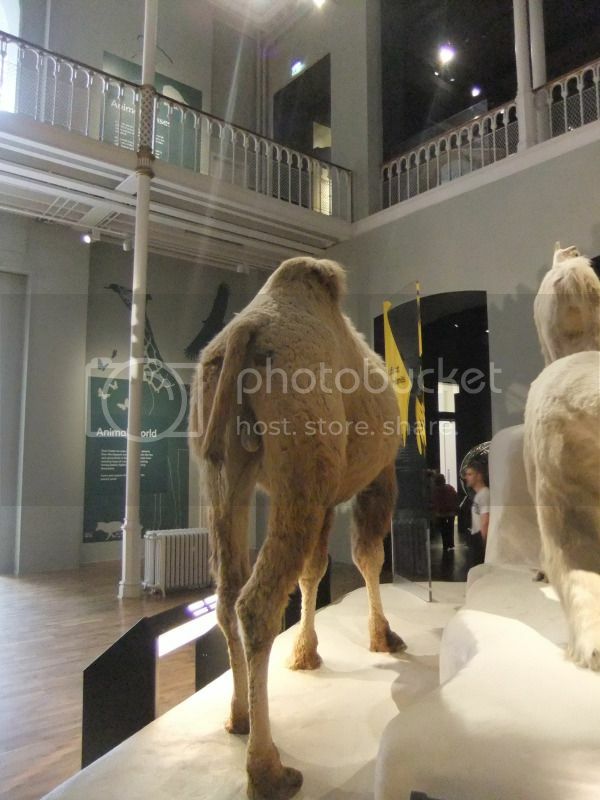 Not only has this poor camel been stuffed, but it has had its posterior arranged into a vaguely comic face! I sent this simulacra into Fortean Times for Simulacra Corner, alas I was told that it was “not striking enough for use”. Have random encounters with the Unusual in "Weird Wessex" - On Sale Now! Andrew May's "Bloody British History: Somerset"
Paul “Tiny” Jackson is a Chartered Physicist who loves eating liquorice and reading Fortean Times. Hunting for the Lego Simpsons!